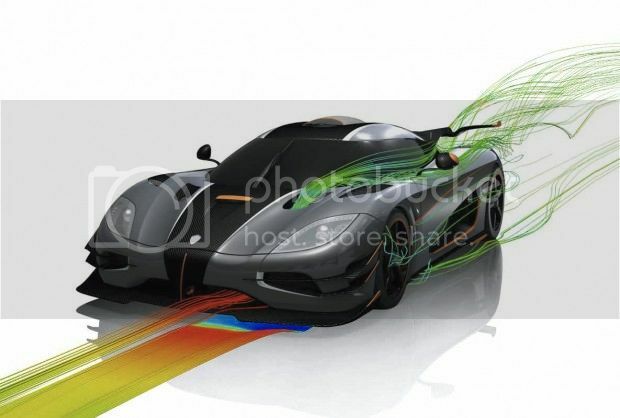 Hypercars? 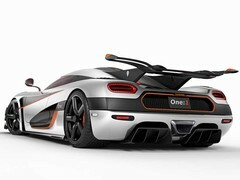 Koenigsegg doesn't do hypercars. 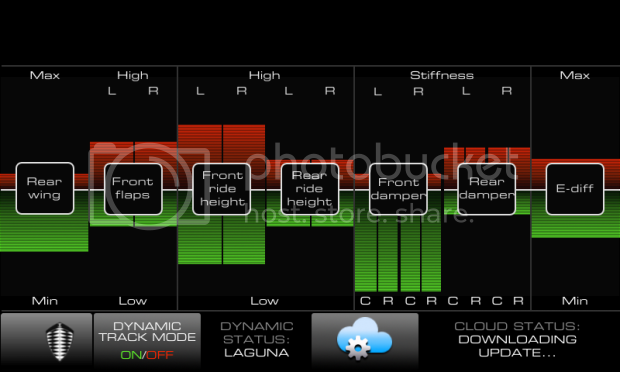 It does MEGACARS! 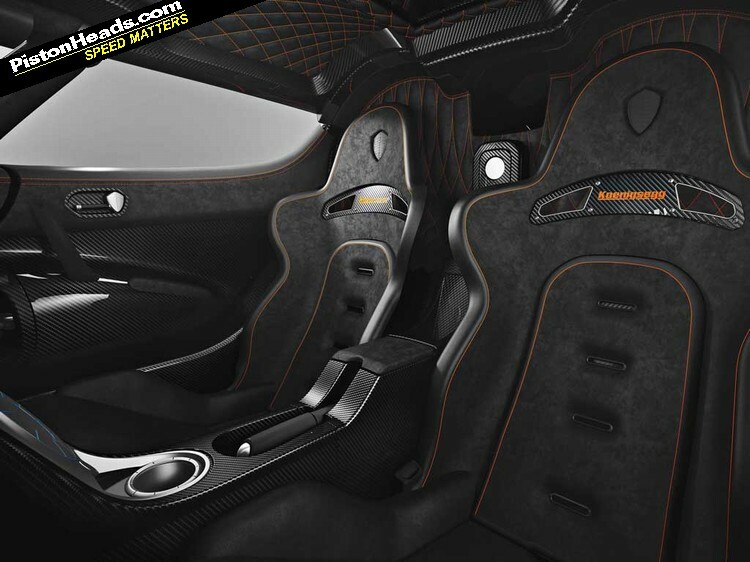 Grudgingly we've kind of accepted the term 'hypercar' in reference to the latest crop of electrically assisted exotica from McLaren, Ferrari and Porsche. 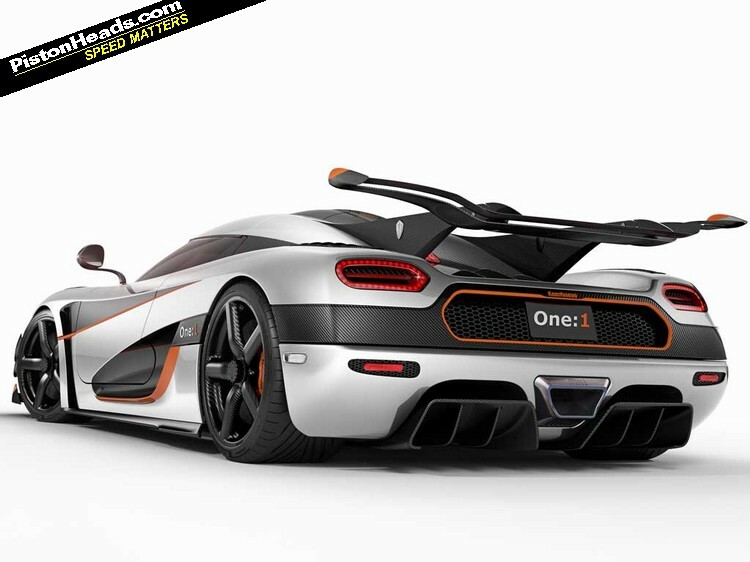 Given the hybrid element it's an easy contraction to make but it's one Koenigsegg isn't going to play ball with. No. 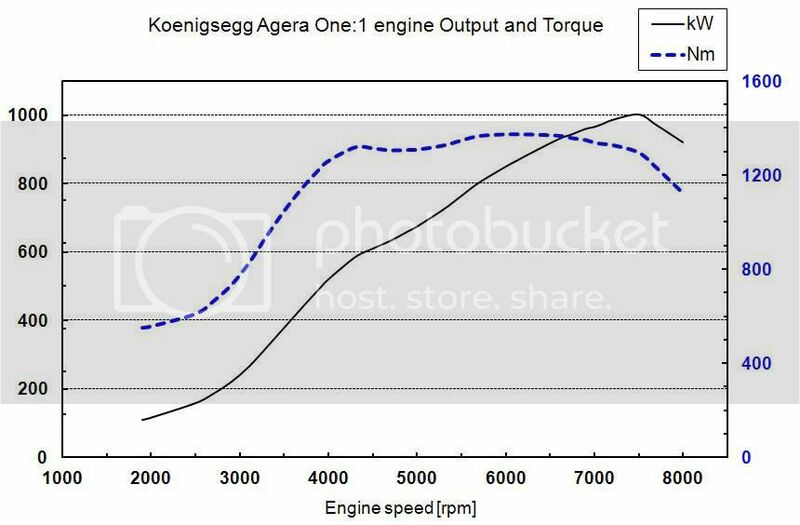 Because Koenigsegg doesn't need any electric motors to achieve the goal - claimed as a world first - of matching horsepower to kilograms. Given that both of those figures are comfortably 1,000+ the adoption of the prefix 'mega' adds provenance to a description you might otherwise write-off as pure hype. 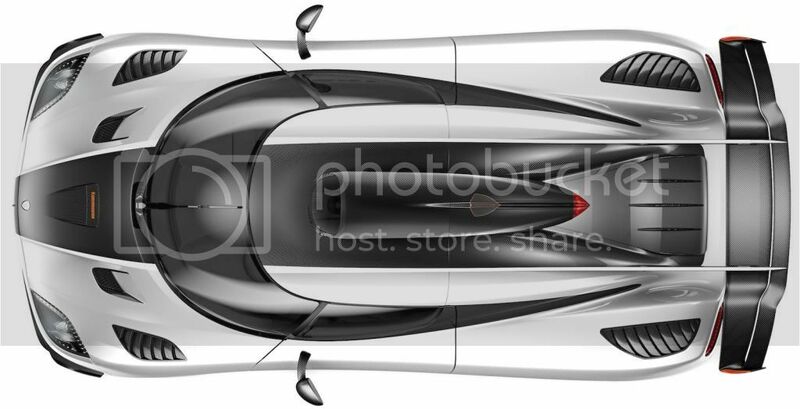 Oh, alright, a bit of hype then - the press release describes it as 'The world's first Megacar - 1 megawatt of power homologated car'. 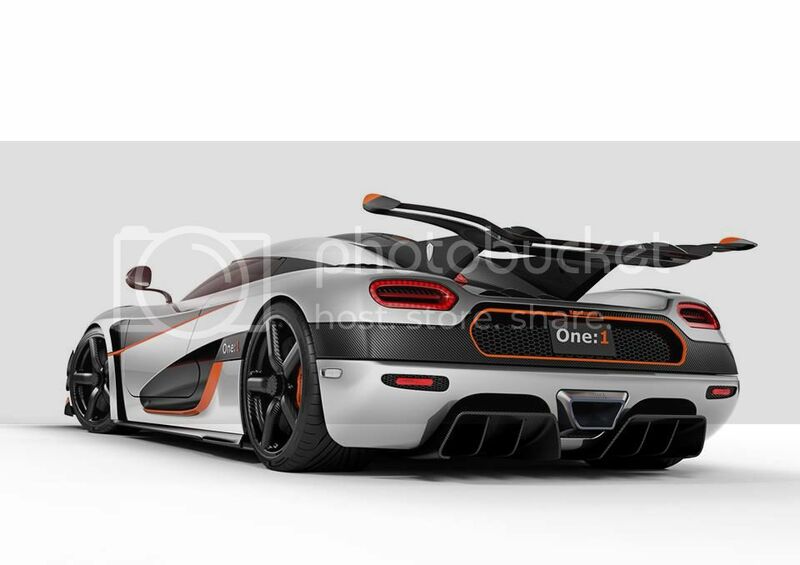 A 'regular' Agera R has 1,140hp and a dry weight of 1,330kg (1,435kg with fluids); current speculation suggests the horsepower figure has been raised to match the kerbweight but whatever the equalised figure it'll be suitably ludicrous. 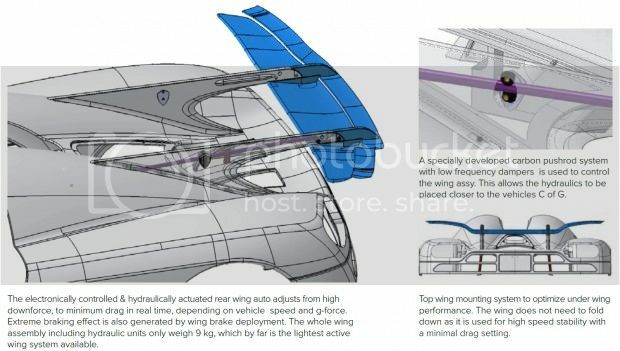 Details abound about the rest of the car though, including a 20 per cent reduction in the weight of the carbon fibre chassis, 3D printed components including the 'variable turbo housing' and titanium exhaust endpiece, GPS controlled predictive active chassis working with active variable ride height, damping and spring rates, 2G cornering on street legal tyres and active aero. Performance figures? 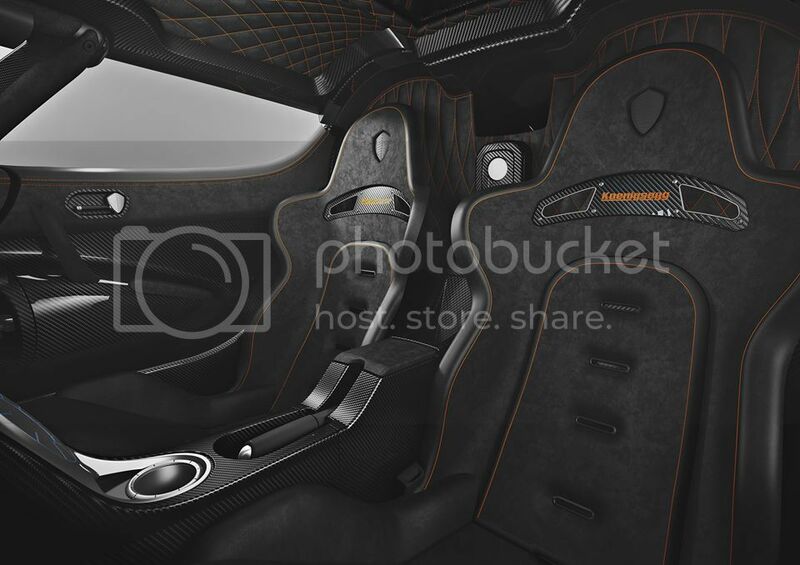 Nothing published yet but Koenigsegg is saying "top speed has not been a priority, as the One:1 is a track focused car - however, the One:1 is anticipated to be, the world's fastest homologated production car, with a simulated top speed of > 440 km/h [275mph], due to high power and high rpm capability in combination with strong tires and active aero." 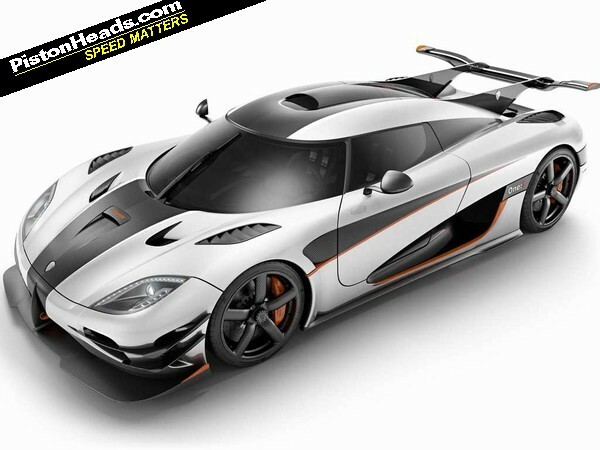 Hennessey versus Koenigsegg anyone? We'll need a runway. And some clean underwear awaiting at the far end of it. Relatively trick then. But also sold already. Damn. 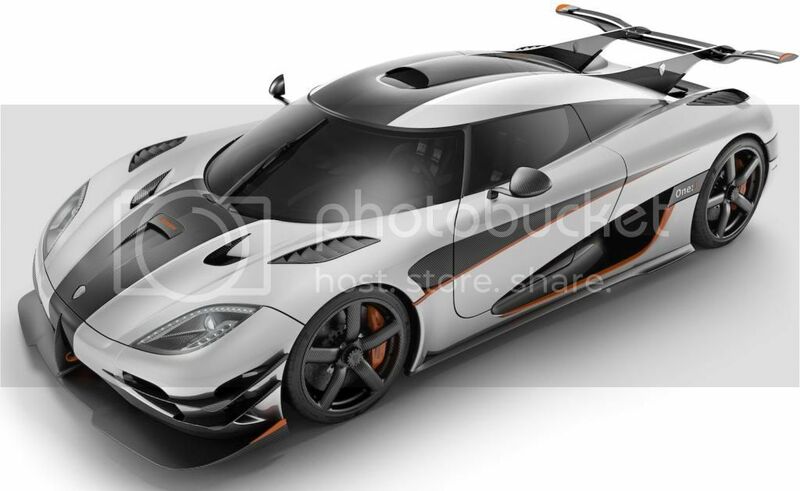 Still, there's an Agera R - the 2011 Geneva show car no less - in the PH classifieds for £880K if you want something to distract from the disappointment. When Christian is asked what his greatest achievement is - he says without hesitation: -Living the dream! Holy hell, that is awesome.